THE PGA Tour heads to Kuala Lumpur for the CIMB Classic, a tournament that is notable because it was the first to be won by a certain Justin Thomas in 2015. And he liked it so much that he returned 12 months later and won it again. To be honest, he doesn’t seem to have done much else other than pick up trophies during the past three years. He will arrive still smarting from being part of America’s losing Ryder Cup team, and will no doubt have some words to exchange with Patrick Reed, The Masters champion. Reed, the self-styled Captain America, has had a lot to say about why he believes his team lost the trophy. And, of course, it wasn’t his fault. Well, it wouldn’t be, would it? 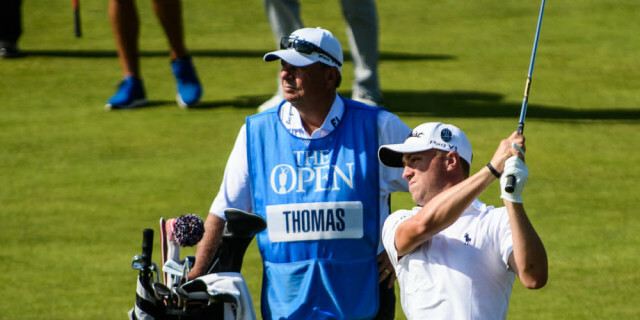 He had previously formed a decent partnership with Jordan Spieth and it came as something of a surprise that Jim Furyk, the US captain, chose to break up that partnership, putting Spieth out with Thomas. But Spieth and Thomas are not only two of the best players on the planet but are also close friends. It is fair to say that Reed does not have too many friends on the PGA Tour and he was honest enough to say that he didn’t actually care if Spieth didn’t like him, that winning points and beating the Europeans was rather more important. His beef is with Furyk, who Reed believes was coerced into some of his pairings. Reed would do better to keep his thoughts to himself and get back to the business of winning golf tournaments, which is what he does best. It is safe to assume that when the time comes for Reed to hang up his golf clubs, he is unlikely to be joining the American diplomatic corps. Thomas will start as favourite to win this tournament for a third time. It was won in 2011 by Bo Van Pelt, in 2012 by Nick Watney, in 2013 and 2014 by Ryan Moore, in 2015 and 2016 by Thomas and 12 months ago by the volcano that is Pat Perez, who will be returning to defend his title. The field will consist of 78 players, which means there is no 36-hole cut. In theory, the top 60 in last season’s FedEx Cup standings should all be in Kuala Lumpur but many of them are staying at home and putting their feet up. It means that even though some of the world’s very best golfers are in the field, the way is open for some so-called lesser lights to make a name for themselves. Kiradech Aphibarnrat may be considered by some to fit that category but make no mistake about it - Aphibarnrat is a world-class golfer, and this could almost be classed as home territory for the man from Thailand. Everybody in the field will have to cope with sweltering conditions and crippling humidity and although Aphibarnrat is seriously overweight, he is used to these conditions. He has also produced some sparkling golf on the PGA Tour, proving that he is completely at home in this company. He is a former winner of the Malaysian Open and finished third here in 2013. Another man worth keeping an eye on is 31-year-old Billy Horschel, a former FedEx Cup winner. For reasons that not even could possibly explain, the American tends to play his best golf in the autumn, and 2018 is turning out to be no exception. He is one of 46 tournament winners in the field. Horschel finished fifth in the FedExCup final standings after a runner-up finish in the Tour Championship at East Lake, where Tiger Woods crowned his comeback with a sensational victory. It completed a successful season for Horschel, who also finished in a tie for third at the Northern Trust and BMW Championship. A five-time PGA Tour winner, Horschel achieved his career high by winning the FedExCup in 2014 following back-to-back triumphs at the BMW Championship and the Tour Championship. In April, he partnered Scott Piercy to win the Zurich Classic of New Orleans. Brandt Snedeker is also in the field. After a lengthy struggle with injury and poor form, Snedeker claimed his ninth PGA Tour title at the Wyndham Championship in August, ending a two-and-a-half year winless run. He posted three other top-10s. Such was the quality of his form that he came under serious consideration by Jim Furyk for a Ryder Cup wild card. It is something of a surprise that Snedeker does not have a better record in this tournament as his putting stroke is made for the grainy greens the players will encounter. Two-time champion Moore endured a pretty miserable season after taking the decision to lose weight and change his swing. One day somebody will come up with a plausible explanation as to why golfers change techniques that have served them so well but, for now, we must sit on the sidelines, shake our heads and wonder why. 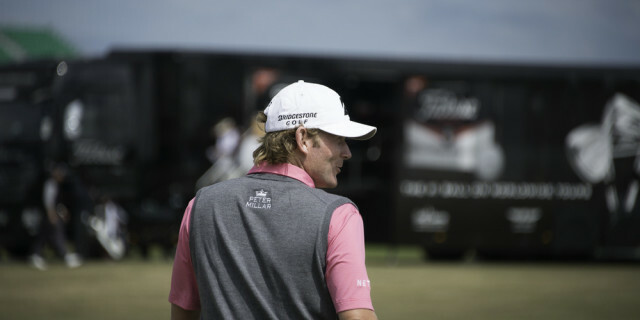 Moore remains a superb ball striker but his confidence suffered during a campaign in which he had hoped to qualify for Furyk’s team but was never seriously considered. Gary Woodland has twice been a runner-up in Kuala Lumpur and may well feel that this is the week when he goes one better. Nobody in the field hits the ball further, and if he can hole a few putts then he will take some beating. 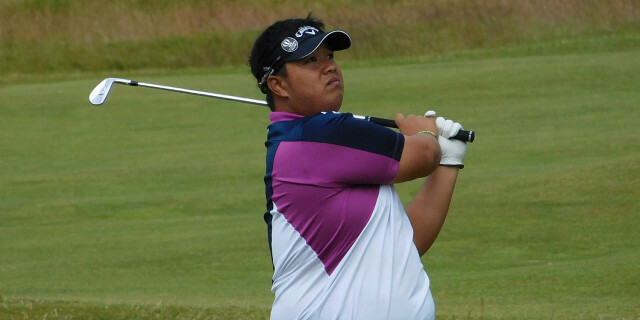 Kiradech Aphibarnrat. Who doesn’t love Aphibarnrat?